Sell MaxxForce EGR Cooler Core - DieselCore. We Engineer Profit. 2008 and up. No damage or Cut Parts. Looking to sell MaxxForce EGR Coolers? 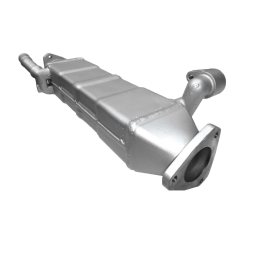 DieselCore is looking to buy International /Navistar MaxxForce 910 ERG Coolers ( Intake Side ). Get paid today with DieselCore!